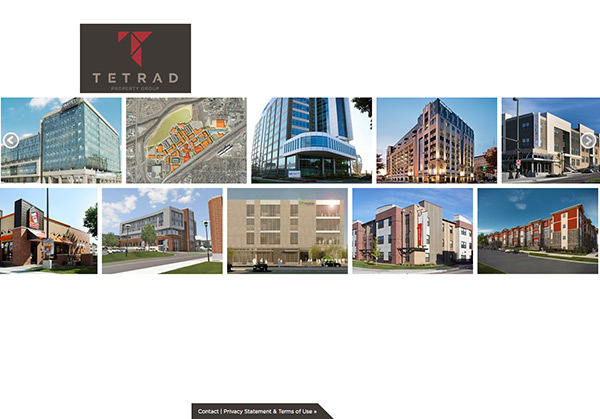 Chip Thompson Design was asked to design and develop a website for Tetrad Property Group to showcase the firm’s outstanding portfolio of commercial, retail and residential real estate development. 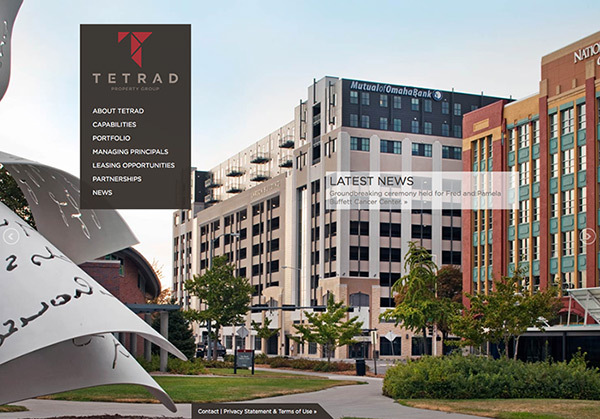 Important to Tetrad was the streamlined overall design of the site and a unique interface for the company’s portfolio gallery. We think we hit it out of the park on this one!